Many people think winter means time-off from lawn care—they’d rather just focus on yard work once spring comes. But the truth is, lawn weeds do grow in winter here in Texas. 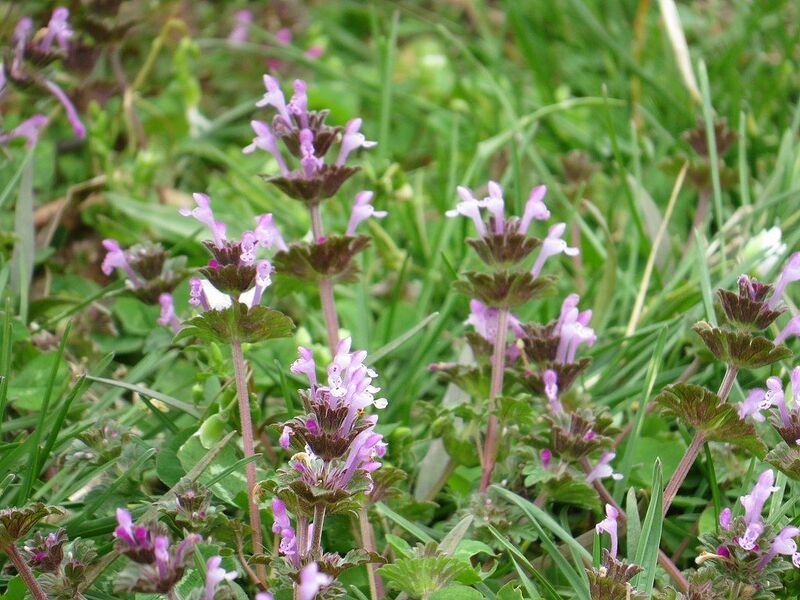 At this time of year, we see broadleaf weeds crop up and they can spoil the look of lawns. These weeds spread, even in winter. Wind and even foot traffic can carry weed seeds from your neighbors’ lawns to your property—or weeds in your lawn can spread to other areas of grass on your property. Weed seeds that germinate become (you guessed it) more weeds. The good news is, if you already have winter lawn weeds, it’s not too late to treat them and get your lawn in shape for spring and summer. 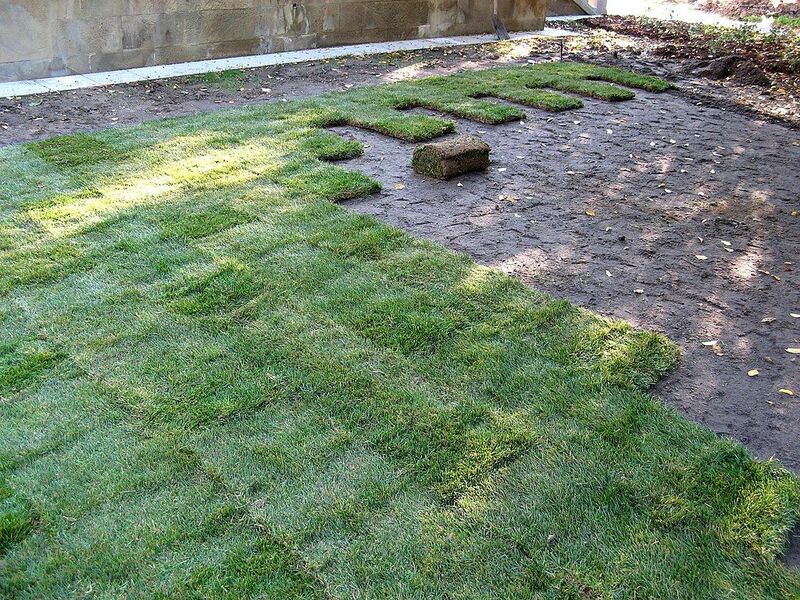 And, if your lawn is in pretty good shape but you’re not managing winter lawn care, you can start with some important treatments now and stop germinating weed seeds beneath the soil line from growing into a problem. 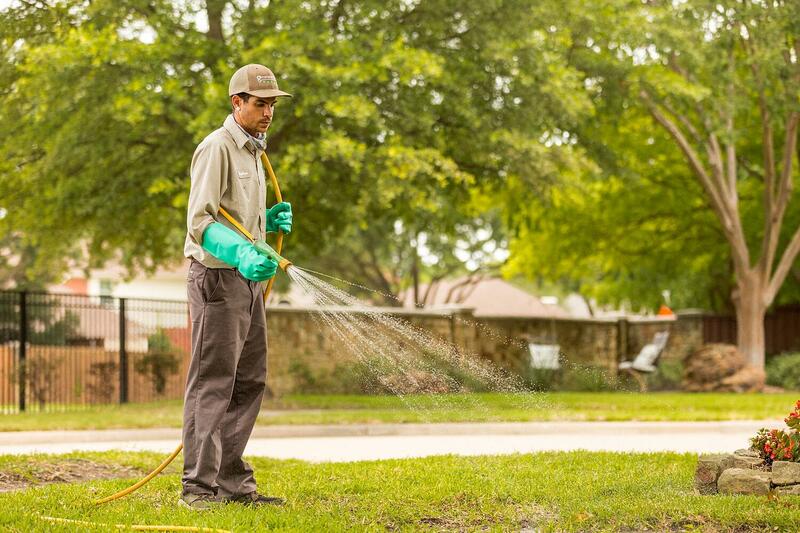 Here’s what you need to know about preventing winter lawn weeds in Texas. Winter weed control begins early—in October and December with pre-emergent applications that reduce the likelihood of weed seeds from growing. 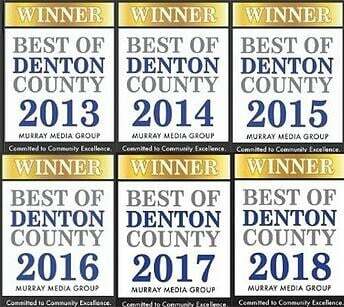 Another pre-emergent weed control application is made in January, followed by an application six weeks later (the end of February) that helps prevent early spring weeds.Is it too late to fight winter weeds in Texas if you are not getting lawn service? Not at all. 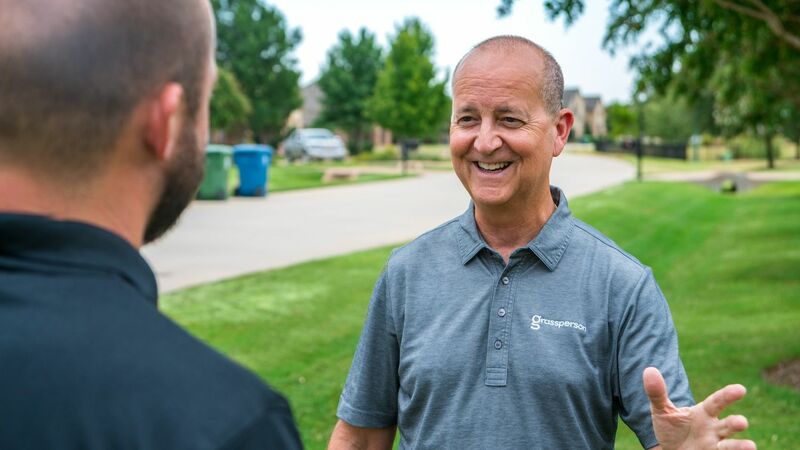 In fact, any time of year is a great time to start lawn care because keeping weeds at bay to maintain a healthy lawn requires ongoing attention with a consistent program. 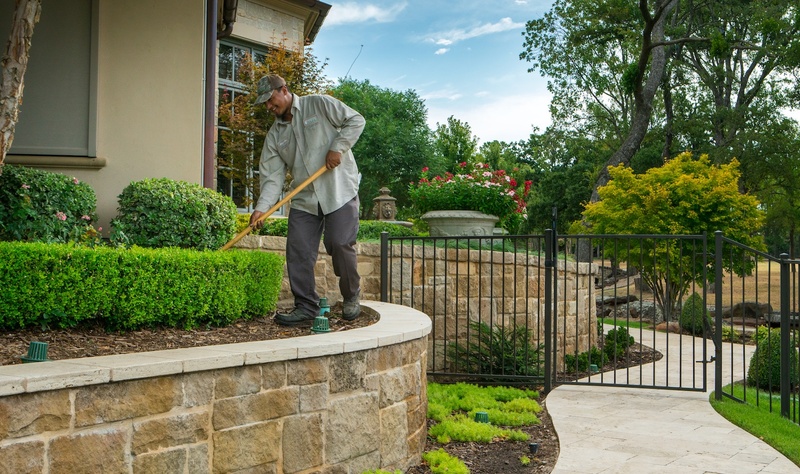 Winter isn’t time-off for lawn care in Texas. It’s important to care for your lawn year-round because weeds are always growing in this region. A 7-step lawn care program with treatments throughout the year is the foundation for healthy grass.If you are reading this and you are not treating your winter lawn weeds, don’t worry. You can get on track to keep your lawn in good shape with a winter or spring pre-emergent application and a tailored lawn care program that keeps weeds away, reduces the likelihood of disease, builds stronger turf and results in a more resilient, beautiful lawn. 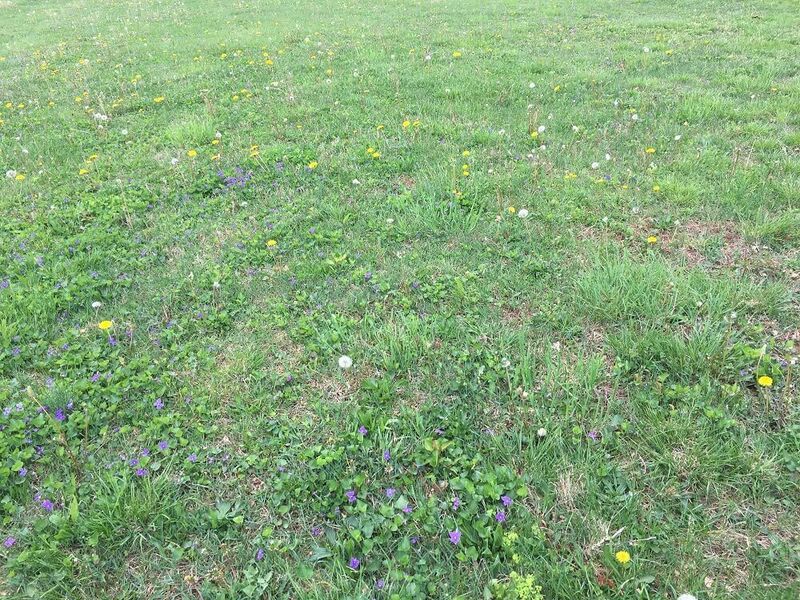 The reality is, weeds are a constant battle and year-round lawn care applications will give your grass the best chance of staying healthy, even in winter. 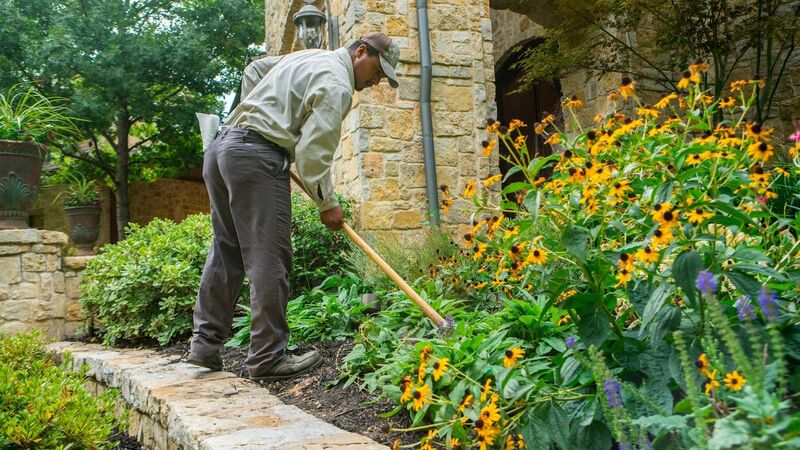 Take a break from winter weeds and let the pros handle it. 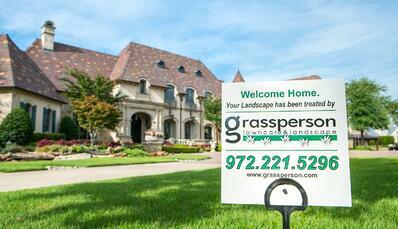 Get a free quote and find out how you can get the best lawn on the block. Seriously, you deserve it.